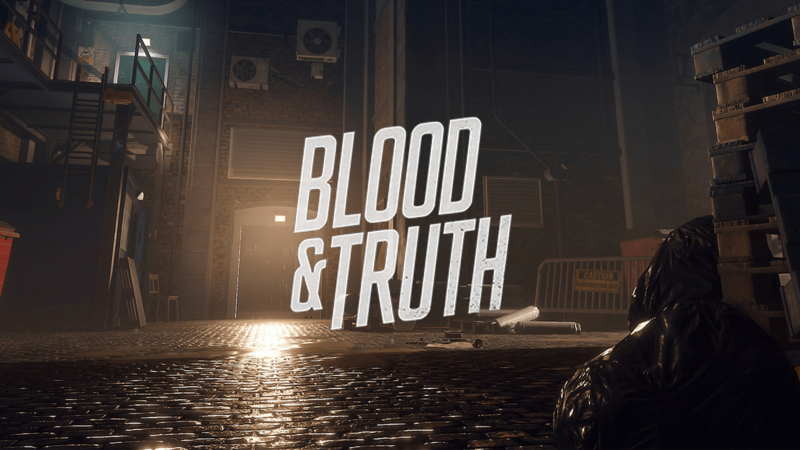 Initially announced during Paris Games Week 2017 and teased at E3 2018, SIE’s PlayStation VR exclusive Blood & Truth has been given an official release date and a new story trailer. Today’s State of Play PlayStation broadcast has revealed that the game will officially release on May 28, 2019. A brief description of the game (followed by initial screenshots) can be found below. Discover what it feels like to be front and center in immersive and explosive set pieces, as PS VR lets you feel the vibrations of your weapons, reload your gun with both hands as if you are really gripping a weapon and push buttons exactly as you would in real life. Rampage around the melting pot of glamour and grit that is modern day London, against the unique mashed-up soundtrack of classic movie orchestral scoring and London grime, composed specially for the game by leading artists. Pre-order links have yet to go live, but will likely follow in the coming weeks. Have a look at the new story trailer and let us know below what some of your initial thoughts are.